Click on the book title to read an EXCERPT. 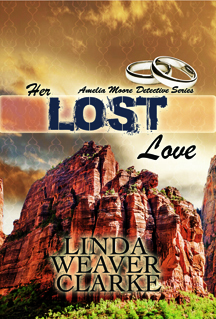 Amelia Moore, the founder of the Moore Detective Agency, specializes in missing persons. Her cases have taken her to some very interesting places and put her in some dangerous situations, but she always solves the case. With the help of Rick Bonito, her business is flourishing. 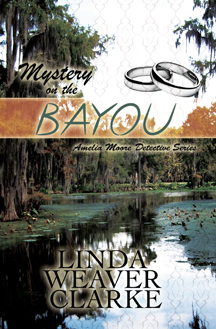 Amelia Moore, the founder of the Moore Detective Agency, specializes in missing persons. With the help of Rick Bonito, her new partner, her business is flourishing. 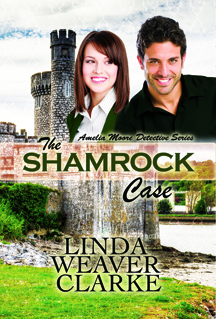 When Amelia is hired to search for her client's grandparents, the case takes them to Ireland. Kate must learn about her heritage. Who are her grandparents and could they still be alive after all these years? Why did her parents leave Ireland suddenly and move to America? Is there more to this case than meets the eye? Dell Murphy has passed on and left a fortune to his nephew. He wants his nephew to continue his work at the orphanage in Mexico, but there is one problem. Neal Woods is missing! If Amelia and Rick can't find him soon, the fortune will be turned over to Dell's brother and sister who intend to close down "Uncle Dell's Orphanage." If that happens, where will the children go? Pauline Jones is confused why her boyfriend took off without telling a soul where he was going. But that isn't all. Sam Whitaker is accused of stealing a valuable porcelain doll from the museum. 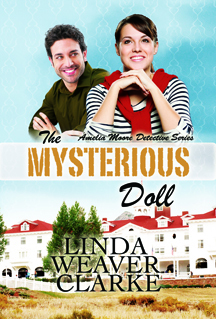 His disappearance makes him look guilty, but Pauline is convinced he is innocent. 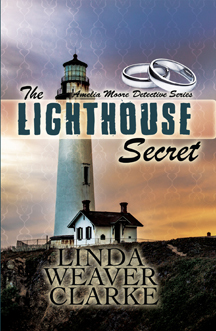 When Amelia finds Sam, she realizes they need to prove his innocence. Where is the antique doll and who has taken it? 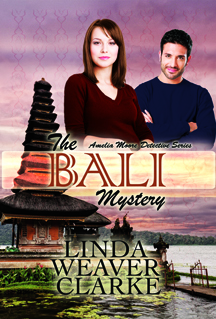 Julie Anderson feels a need to find the man she fell deeply in love with during her youth. When Julie went off to college to become a lawyer, she lost contact with her high school sweetheart. She now wants to know what became of Joey and why he stopped writing to her? This is an assignment that intrigues Amelia. The thought of finding a long-lost love seems quite romantic. While at the beach, Amelia is approached by a woman who is concerned about the son she gave up for adoption sixteen years ago. Millie has been having nightmares that make her fear he is in danger. She petitioned the court to view the sealed records but was refused. Will Amelia and Rick be able to convince the courts to help them? If her son is in danger, will they get there in time? Rick Bonito's uncle supposedly drowned five years ago and his body was never found, but something did not seem right about the report. Uncle Antonio was an excellent swimmer. His disappearance seems quite suspicious to Rick's father. He never felt the complete truth had come out about his brother. 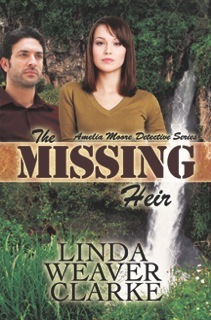 It is now up to Amelia and Rick to find out the truth about his uncle.